Sorry for delay, pictures and floor plan will be in on Monday! 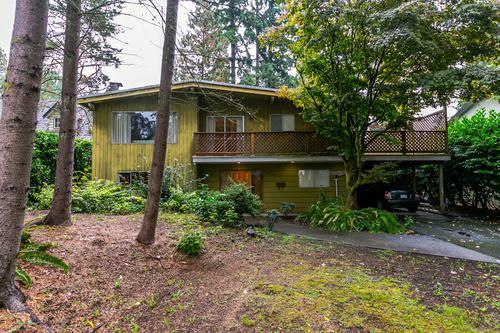 Don't miss your chance to own this large lot 68 x 132, large 5 bedroom home with lot of potential, large deck for entertaining and private yard. Great investment or build your dream home!